Designed by Jack Neville and Douglas Grant and first opened for play on February 22, 1919, Pebble Beach is the venue of this week’s AT&T and home to some of the greatest US Open Championships ever played. This is the only course that Jack Neville ever designed and he had one aim, to design as many holes as possible along the rocky Monterey coast line which he felt would be best achieved by using a ‘figure 8’ design. The course hugs the rugged coastline providing stunning views, cliff-side fairways and sloping greens. Arnold Palmer is a share-holder and member of the Pebble Beach Company and he has been commissioned several times to make changes to the course which included lengthening the course to more than 7,000 yards, adding trees, new bunkers and moving some of the fairways closer to the sea. Jimmy Walker 8/1 – with BetVictor – is on an incredible run of form at the moment with a win, a runners-up and another Top 10 finish at last week’s Farmers Insurance Open and currently sits in the number one sport on the FedEx Cup rankings. Jimmy had three Top 10 finishes here before finally winning last years event and will rightly so be one of the favourites here this week. 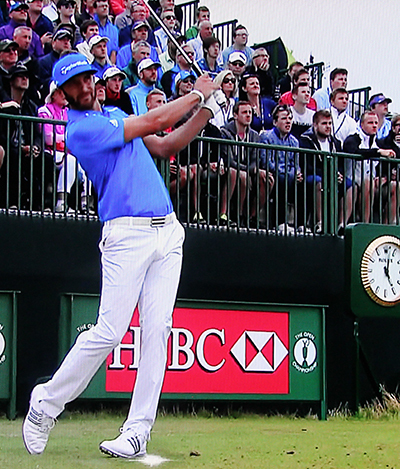 I normally wouldn’t have tipped Dustin Johnson 18/1 – with StanJames – this week after being out on his “Break” especially after missing the cut last week, but coming to a track where the lad from Columbia, South Carolina has won twice and had a runners-up finish last year – and lets not forget Dustin was right in the thick of it at the 2010 US Open when it was held at Pebble, only to go into meltdown mode on the final day. The only thing that isn’t on Johnson’s side coming into this week is game awareness due to only having two competitive rounds since last July. 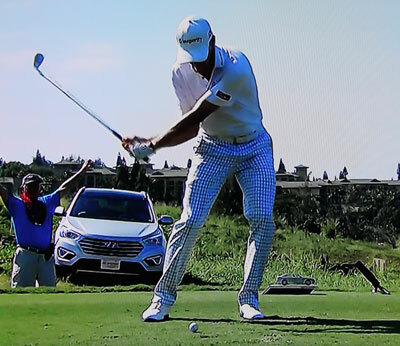 Brandt Snedeker 25/1 – with SportingBet – comes into this week not only as a past champion on the Pebble Beach Links but someone who up until we tipped him last week at the Farmers Insurance was on a good run of form. Brandt had four Top 10 finishes from his last seven starts and where I thought he would be challenging last week he slipped into the Top 20. But it’s a course that Brandt will have good memories of and I am sure he will be looking forward to this week. Another player we tipped a couple of weeks ago who comes into this week full of beans will be JB Holmes 45/1 – with StanJames – JB maybe smarting a little from losing in last week’s play-off for the Farmers Insurance Open but coming to a course where he was runner-up to Dustin in 2010, I think we may well see the lad from Kentucky in the thick of it again this week. 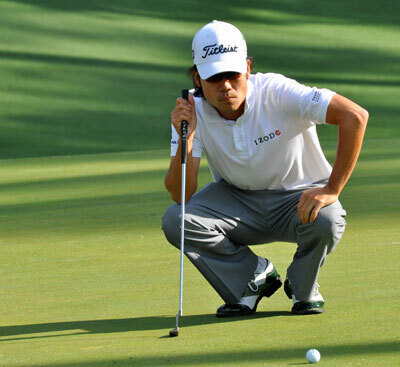 Kevin Na 50/1 – with SportingBet – has a very consistent record at Pebble Beach over the last three years with two Top 5 finishes and a Top 25 sandwiched in between. Kevin had a runners-up finish at the back end of last year and has slowly progressed over the three events he has played in this year where he has fired a couple of 66s along the way. I think coming to a track that he has enjoyed playing on and has been in the mix – and with his golf game just coming back, he could be a surprise package this week. Talking of surprise packages that term may also be banded about come Sunday for Bryce Molder 125/1 – with Bet365 – who has a nice little run of form over the links at Pebble Beach. Bryce has only been outside the Top 15 once since 2010 and has three Top 10s in that run including last year and his final round 64 that saw him storm up the leaderboard in 2013 shows you he knows how to score round this track. Molder doesn’t come into this week in great form missing two cuts from three starts this year but I think he is worth a punt at these odds.